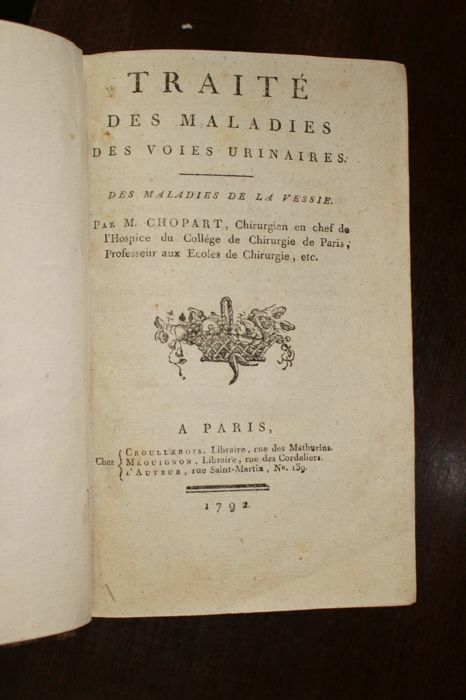 [Médecine] François Chopart, [Médecine] Traité des maladies des voies urinaires. 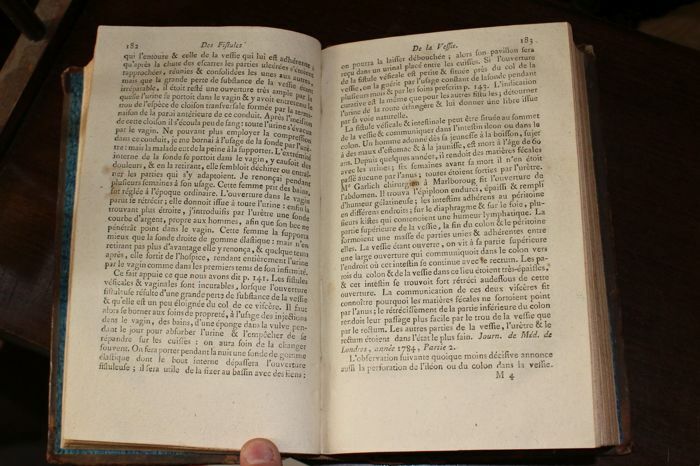 Paris, Croullebois, Meguignon, & author, 1792. 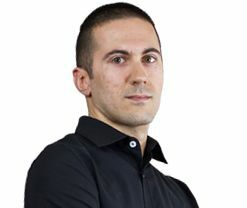 Octavo, -668p. 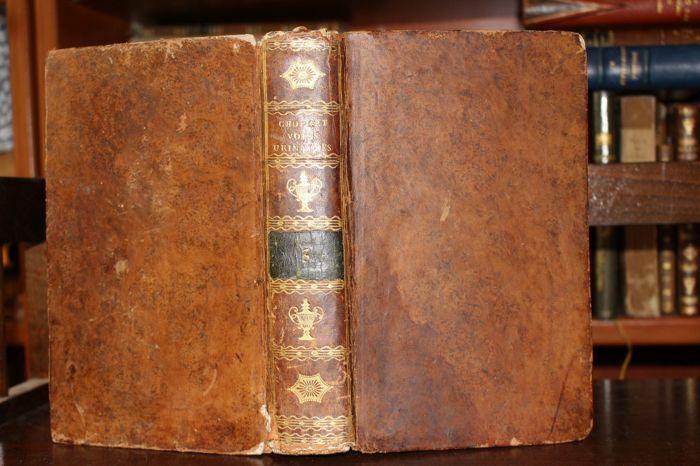 Rare first edition of the third part of this treaty, independent, on diseases of the bladder. The first two parts, published in 1791 (and), were the diseases of the kidneys and ureters and urinary tract functions. If these first two parts (sold in a single volume) are easy to find, this last volume is unusual. 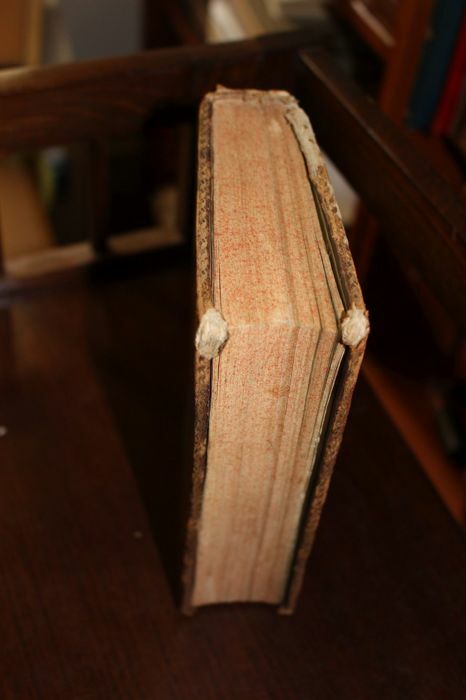 Full binding in speckled sheepskin, smooth spine adorned, volume numbers and title labels, speckled edges Lack to the crowns, corners and a cut. Paper more or less yellow (a few browned leaves), some foxing.